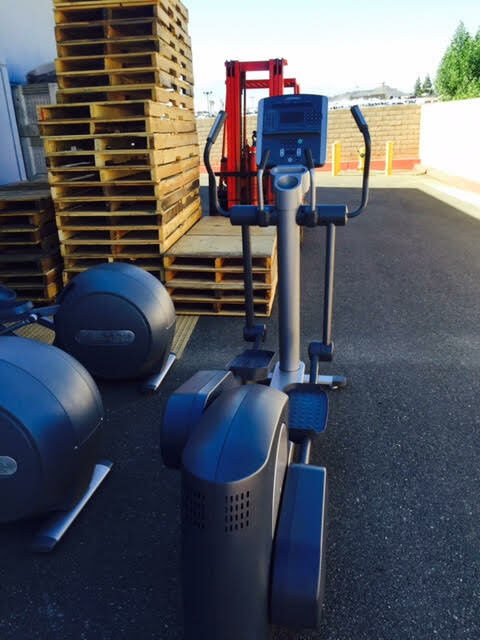 Home / Shop / Brands / Life Fitness / Life fitness 95XI Commercial Cross Trainer . Call Now For Lowest Pricing Guaranteed! 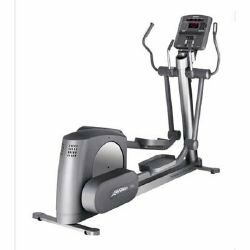 The Life Fitness 95XI is a mid-priced elliptical trainer that should be good enough for people who want a dependable and highly versatile cross-trainer. This self-powered trainer features six interval workouts, plus five interactive heart rate exercises with a customized cool down to boot. Overall, it has 30 workout programs. 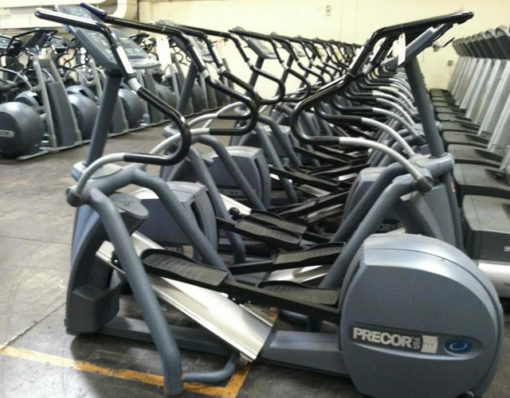 It can take on individuals who weigh 350 pounds and less, and its resistance levels numbering to 25 could enable users to shift workout intensity easily. It likewise has an integrated accessory tray and reading rack, and can prevent slippage with its oversized, non-slip pedals. The 95XI and 95XE have some similarities and differences between them. One similarity is the stride length with both models having a 20 inch stride length. 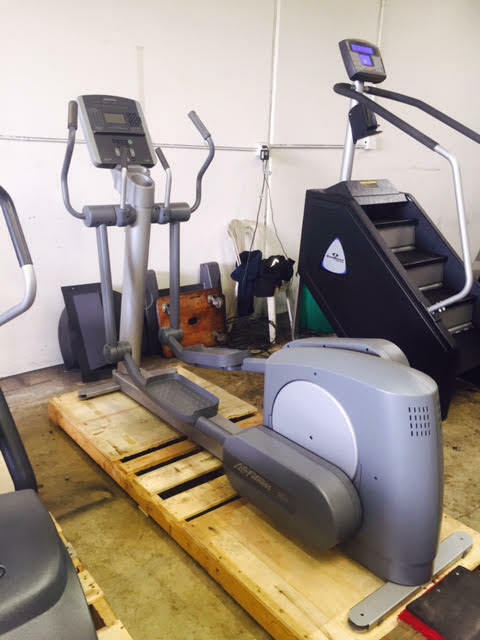 Another similarity is that the two Life Fitness elliptical trainers can monitor heart rate of its exercisers thanks to Life Fitness’ Lifepulse Digital Contact system. 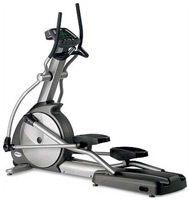 And both elliptical trainers have oversized pedals that are designed to lessen the stress to the lower back. But there are also lots of variations between the 95XI and 95XE. 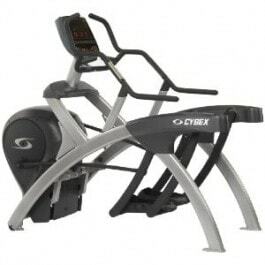 One disparity is that the 95XE has a bigger user weight capacity of 400 pounds compared to the 350 pounds of the 95XI. The 95XE has a slightly greater number of resistance levels at 26 compared to the 25 of the 95XI. Likewise, the 95XE has a touch screen display and comes with iPod compatibility. 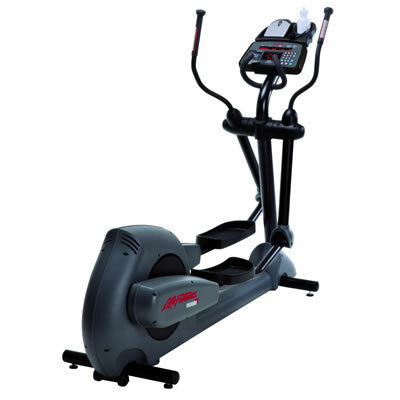 Still, the Life Fitness 95XI is a trainer that appeals to both commercial and home gym owners.